Right, I promised I’d tell you what I’ve been up to this past week and a half, weight-loss wise, but actually, I think the best way to start this ongoing journey is to give a bit of context. The last time I embarked on a successful weight loss project, I was losing weight for my wedding. I ended up going from around 10-11 stone to just over 8 (around 160lbs to 118lbs). The secret of my success really boiled down to one thing – an immovable, unyielding deadline. 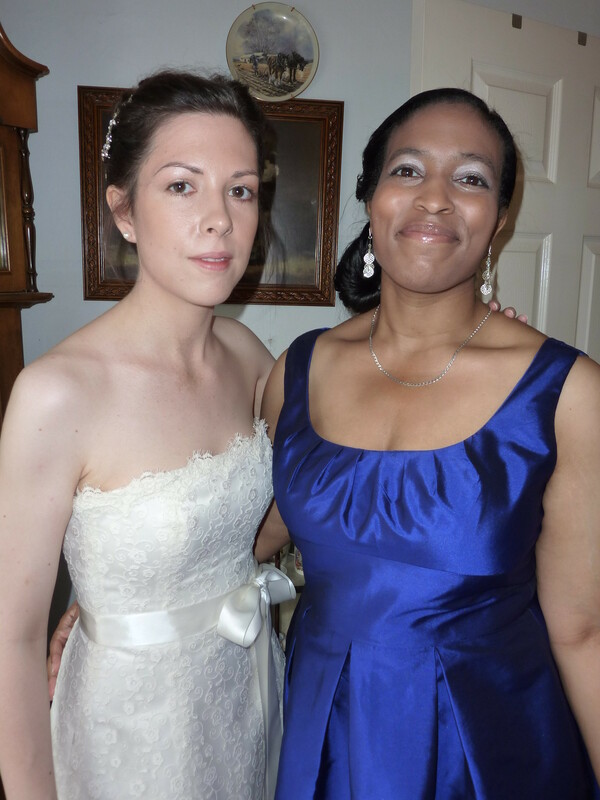 I hated the way I looked and I wanted to look as good as I could on my wedding day – for me, that meant losing weight (and learning how to use make-up properly!). 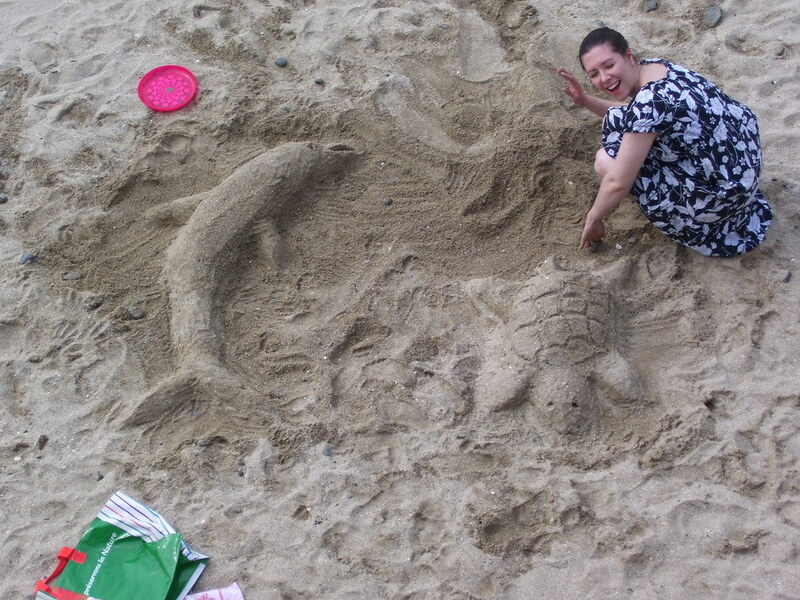 The last time I embarked on a successful weight loss project, I was losing weight for my wedding. I ended up going from around 10-11 stone to just over 8 (around 140-150lbs to 118lbs). The secret of my success really boiled down to one thing – an immovable, unyielding deadline. I hated the way I looked and I wanted to look as good as I could on my wedding day – for me, that meant losing weight (and learning how to use make-up properly!). I motivated myself with a carrot and a stick. The stick was the thought of people staring at me in my dress, snapping photos, and years of me looking back at photo albums and regretting that I wasn’t able to reach my goal for one of the most important days of my life. 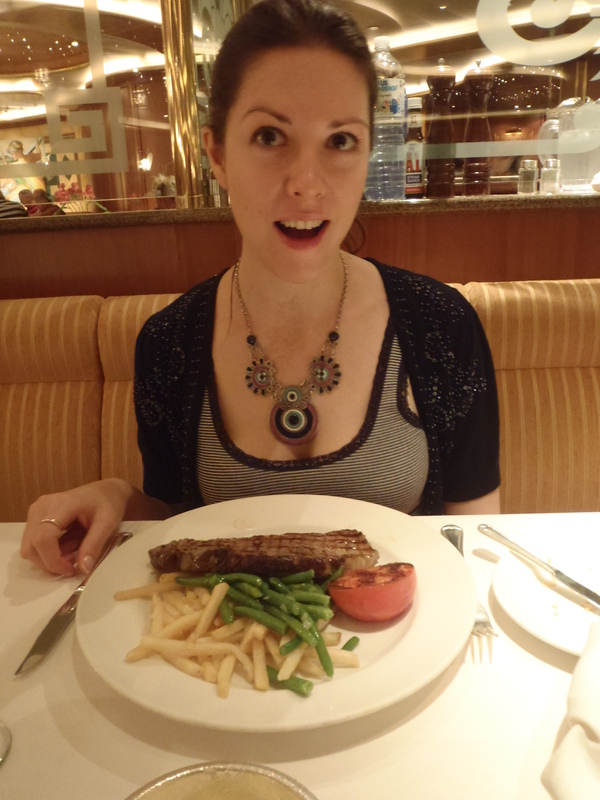 The carrot was my honeymoon – a two week cruise during which I’d allow myself to gorge on whatever I’d been craving and had to miss out on. (Looking back, this wasn’t the *best* idea…) Some days on the leadup to my wedding, I’d be in the front room crying tears of frustration while I went through my exercises – mad at myself for not being fitter, mad at myself for doing exercise, just mad in general that I was jumping around like a loon when I should have been in bed. Some days on the lead up to my wedding, I’d be doing situps and fantasising about eating steak, visiting the buffet, downing cocktails on the beach. In the end, I got to do all of those things, because I stuck to my plan. Having an end goal is absolutely vital to me when losing weight, and I’ve floundered for a similar goal in previous attempts. Luckily, I have something in mind now, and with that goal, I’m able to move forward with a concrete reason why I’m losing weight now, and not “tomorrow”. With my end goal in sight, and my tools from previous weight loss attempts that I know work, I’m really excited to move on with my goal. Tomorrow I’ll update with my progress so far, and what I’m actually up to! Admittedly I have done the same thing, lost a stack of weight for my wedding, put some back on then never really had the motivation to stick with something again. I might have initial success for the first couple of weeks then just stop. Will be interesting to follow to see how you keep your motivation up long term. Good luck in meeting your health and fitness goals this year! Thank you! I’m hoping this accountability keeps me in check as much as anything else!! Thank you Kat! What a lovely thing to say! We all have our own struggles – the best thing we can do is help others as we help ourselves! 💪 Motivation and inspiration are the key!